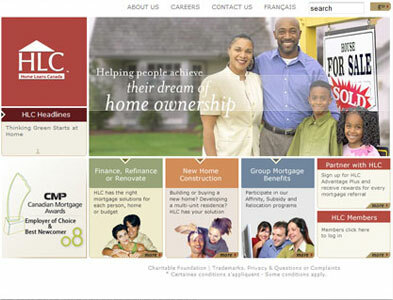 Home Loans Canada (HLC) required some extensive custom programming for internal systems. These internal systems would be used by mortgage brokers on a daily basis in regards to tracking points, and earning rewards based on those points. It doubled as a resource for brokers to purchase miscelaneous goods relating to the mortgage broker practice. This project turned out to be a very enjoyable experience for the development team.